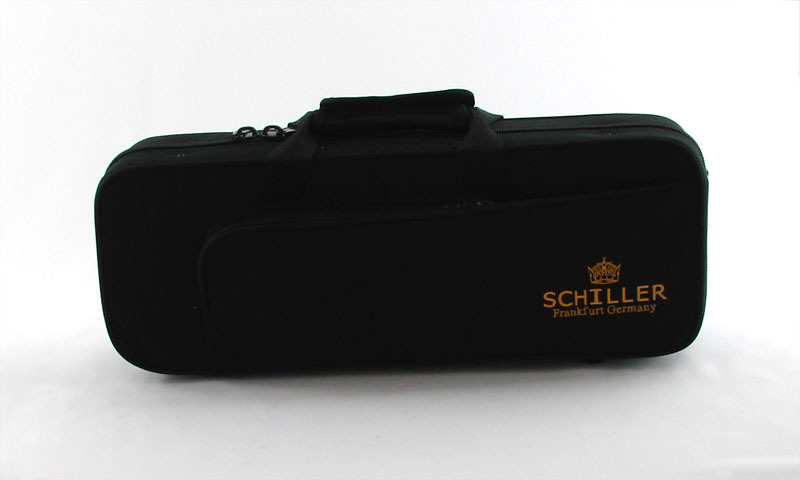 Acclaimed by leading teacher and artist worldwide. 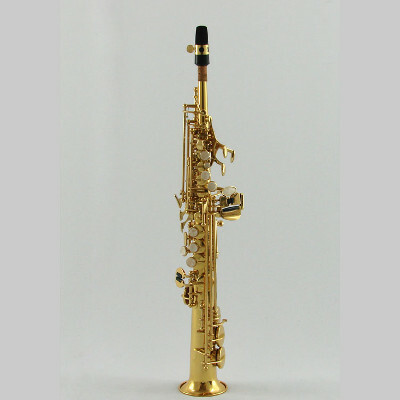 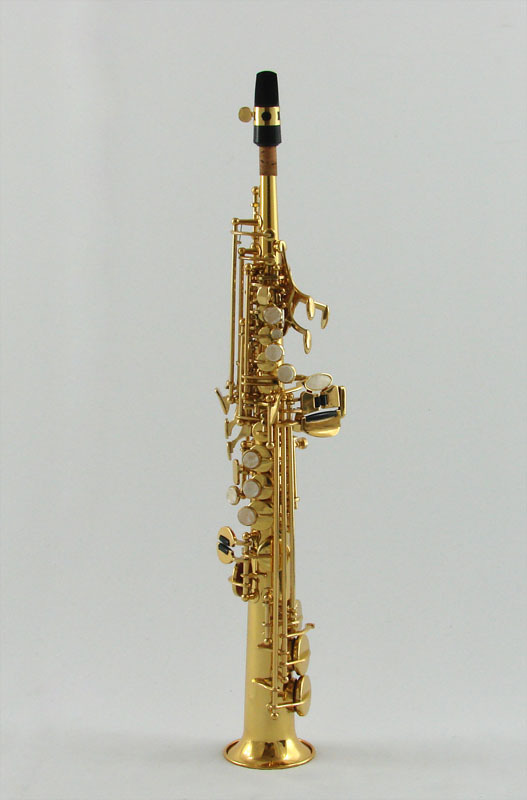 Represents state-of-the-art saxophone building technology. 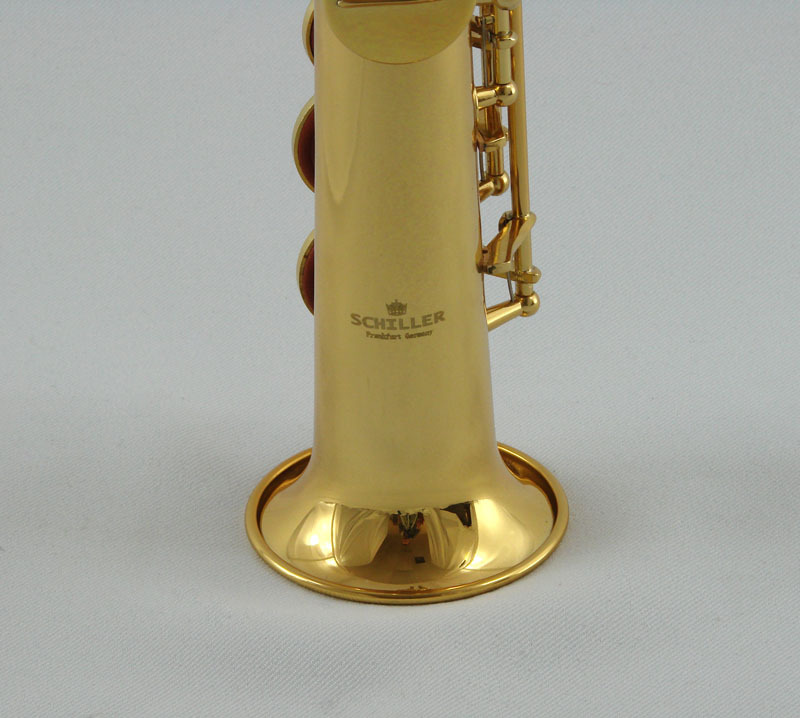 Correct tone-hole sizes and location on the saxophone body assure the instrument is in tune with itself. 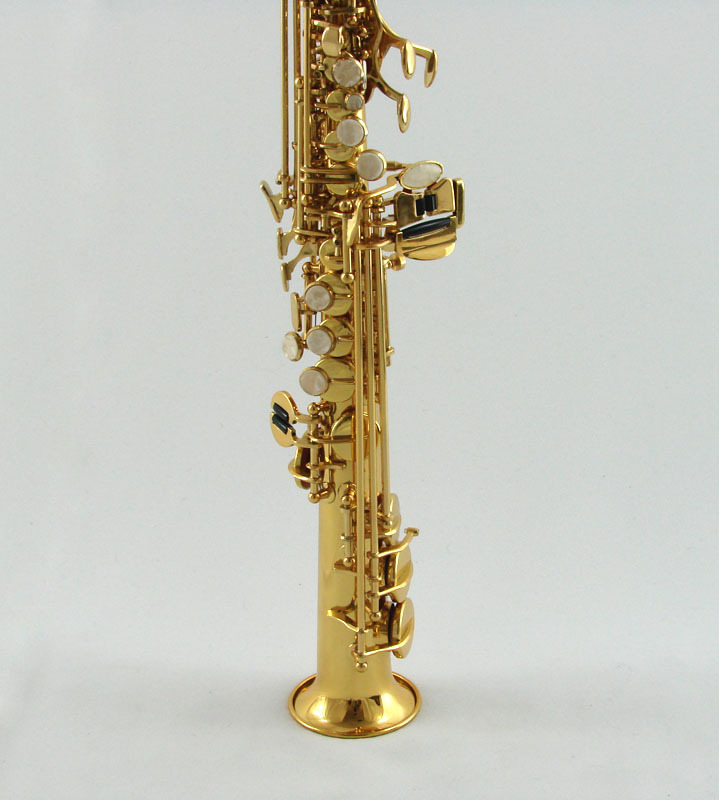 Further design of the important neck taper insures the neck is compatible with tone-hole placement on the saxophone body.